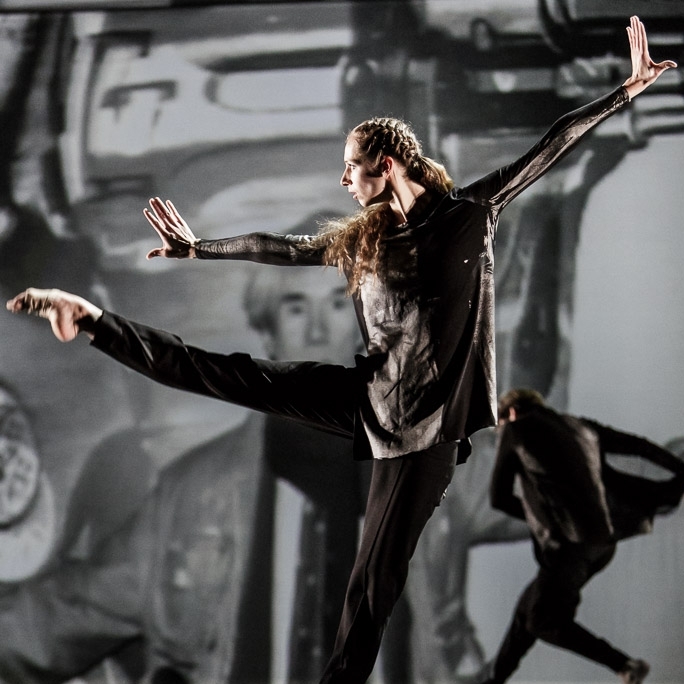 JMTW works with both national and international companies to create, develop, and present new dance works, or to restage existing Muller repertory. JMTW’s commissions/residencies provide the opportunity for the next generation of dancers to work with seasoned choreographer Jennifer Muller in technique classes and rehearsal, learning excerpts of Muller repertory that ultimately culminate in a performance (please also see Residency Offerings for more). Island (2016) performed by Jacksonville University students. Master class in Köln, Germany.